Following his sudden withdrawal from the Rogers Cup in Toronto earlier this week with a right toe infection, Japanese No. 1 Kei Nishikori has confirmed his removal from the Western & Southern Open in Cincinnati following a surgical procedure to rectify his right toe. The good news for Nishikori is that he had lost in the opening round in Cincinnati last season to Feliciano Lopez and will not be losing many points for that particular event. The trouble is he is in doubt about his ability to participate in the US Open. 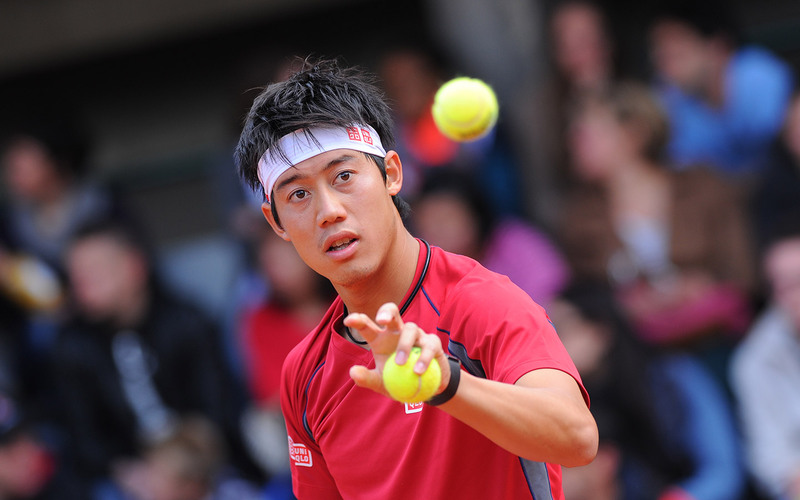 Nishikori is 32-8 so far this season and was coming off a fourth round showing at the Wimbledon Championships. The Japanese No. 1 is not the first player to get hit by the injury bug this month. Li Na has withdrawn from the entire US Open Series with a knee injury, while Nadal withdrew from title defences at the Rogers Cup and in Cincinnati with an injury in his right hand. 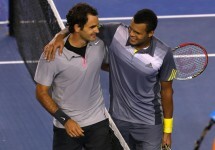 He is still expected to take part in the US Open. The Western & Southern Open begins Monday, August 11 in Cincinnati, Ohio.